PURCHASE YOUR ATLANTIC BEACH DEEP WATER BOAT SLIP TODAY! We will have 30- and 50-amp service available for each boat slip, with the ability to add an additional 50-amp service to slips upon request. All of the finger piers will be rebuilt and a new over-the-water boardwalk, stretching from one end of the marina to the other, will be added. 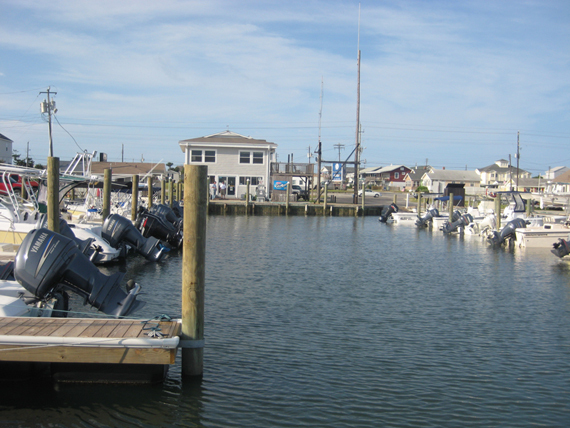 Purchase your deep-water boat slip today and ensure you always have a place to “park” your boat! 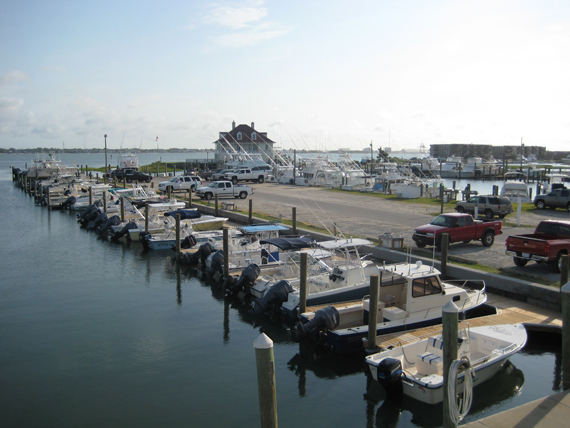 For more information on Anchorage Marina Boat Slip Sales, contact Jim Bailey at (252) 241-1200. Call now!